A shade plant, foamflower is found deep in moist forests. 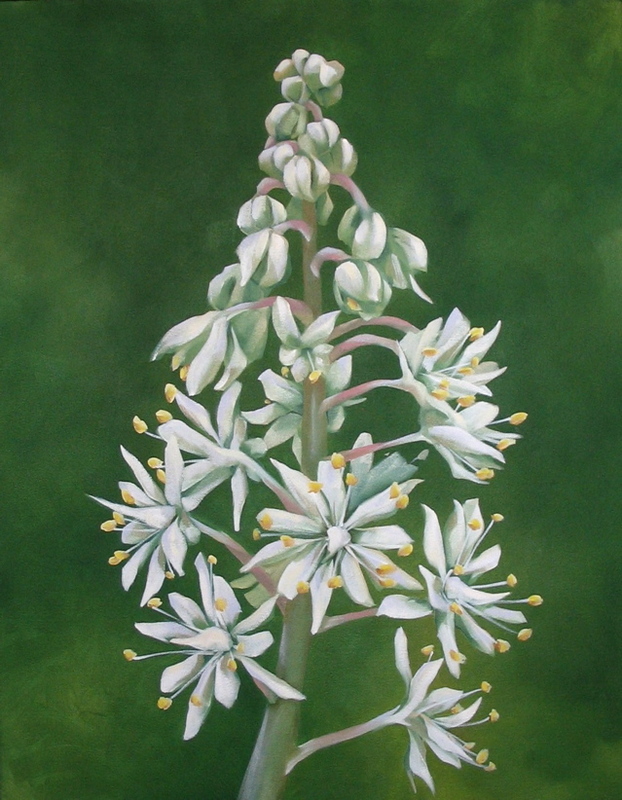 The species name, tiarella, means little tiara. The plant is a natural astringent and was used as a cure for topical wounds by native americans.